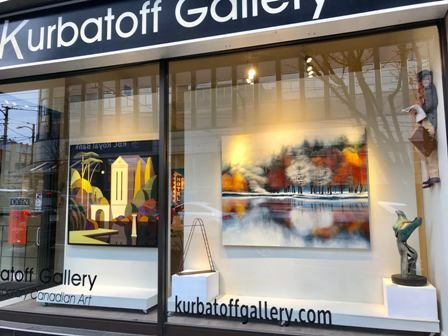 Artists' Submissions Thank you for considering Kurbatoff Gallery for representation of your work. We always look for interesting artists and review each submission. - E-mail us with your web-site address or attach five to seven images of your most recent work in jpg format with the description of every image ( including medium and size), your current CV and artist's statement. Attachments should not exceed 1.5 MB total. - You can also consider mailing a CD with the images of your most recent work, your current CV, biography and artist's statement. Please note that we do not return any postal material. Due to the volume of requests we receive every day, we are not able to reply to submissions. However, we will definitely contact you back in case your work is appropriate and timely for our gallery. Thank you for your inquiry. We wish you success in your career.